The Highlead GC2698-1B is designed with a small radius cylinder bed and a compound feed mechanism. 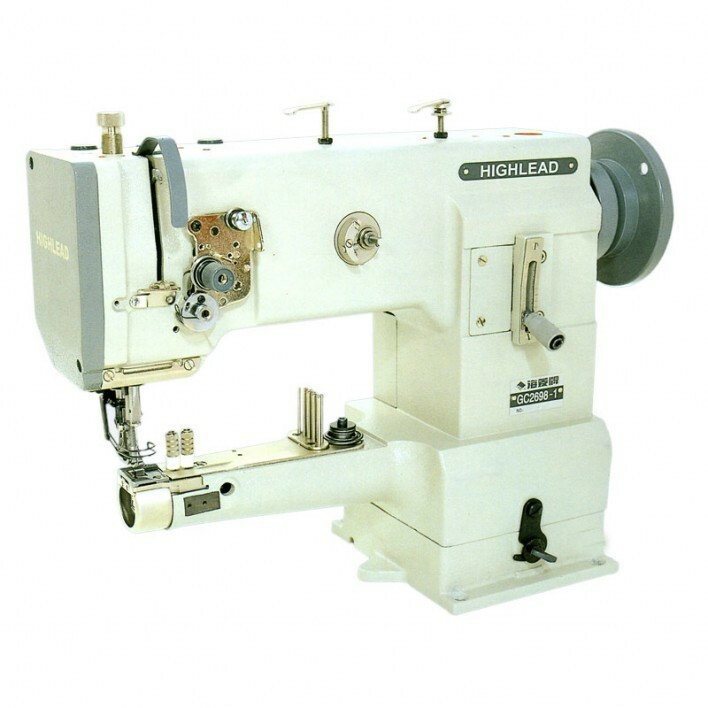 The small radius cylinder bed allows for easy access to sew on such items as thin leather garments, shoes, slippers, and for binding on seat cushions and similar operations. The machine is similar to the Pfaff 335 and JUKI DSC-246.